I feel as though I have been on a constant closet cleanse for the past 4 years solid whilst my body has grown two whole people. Leaving my wardrobe wandering in the style wilderness amidst a sea of tent-like maternity wear, over-sized baggy sweats and workout wear. As I desperately try to shoe-horn my way back to The Size I was Before (whatever that was! ), and back into my Old Clothes. Pointless really, as those clothes simply don’t apply to my lifestyle now. Add to this one leaky roof in your WIR, and you have yourself a schizophrenic, outdated, badly co-ordinated and disorganised wardrobe spanning 6 size labels. No wonder I needed a serious Closet Cleanse recently! You can read about that here. One cupboard done… many more to go! 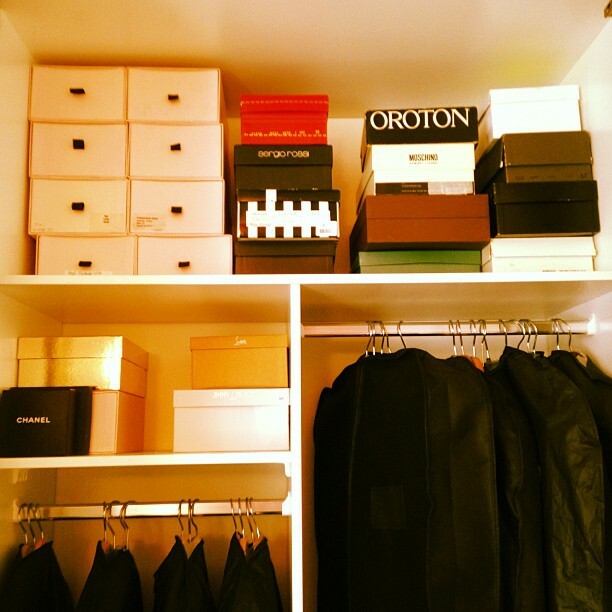 Gwyneth Paltrow also blogged about her recent spring clean over on her blog Goop (we’re in synch like that. Gwyn and I). I had The Preschooler on hand (she’s a fabulous colour sorter BTW), whereas Gwyn called in the experts to help (natch). 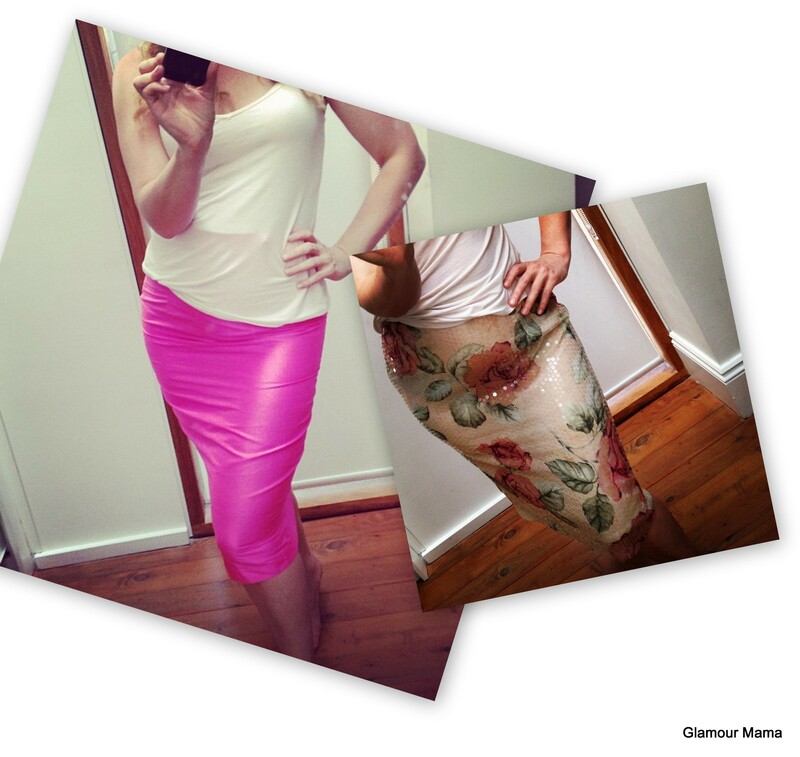 Read their tips here on how to perform your very own celebrity wardrobe edit. Gwyn and I agree on many things, apparently. 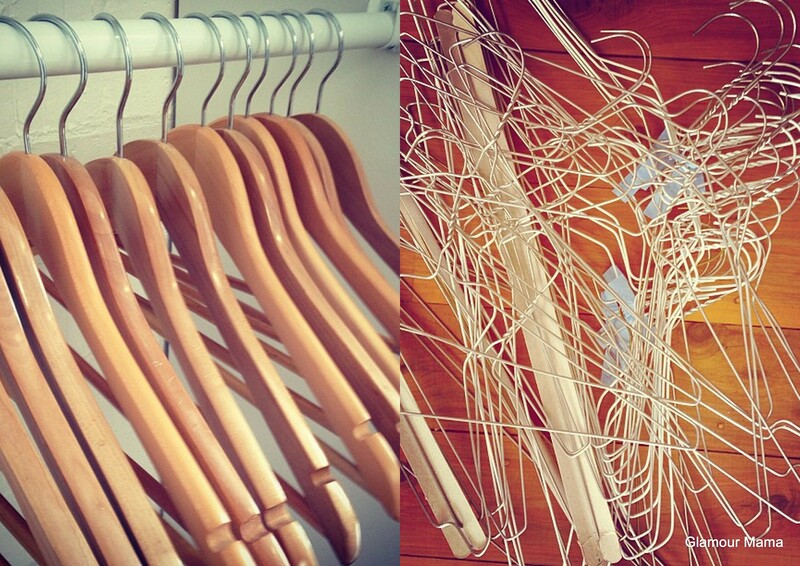 Hair highlights aside, it seems we share a loathing for wire hangers preferring instead neat blond wood hangers. It’s the “Mommy Dearest” Joan Crawford in me! 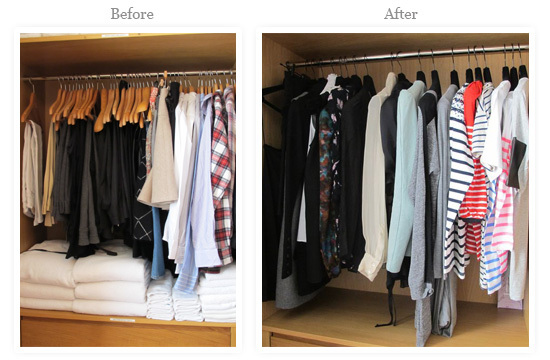 What are your tips for successfully chucking out the old stuff and re-organising your wardrobe?